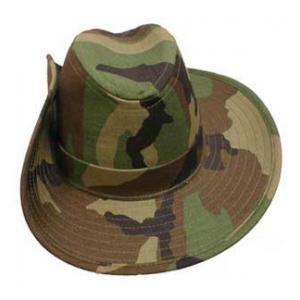 This bush hat is made of cotton twill. It has an adjustable chin strap. Discontinued item, limited sizes available!